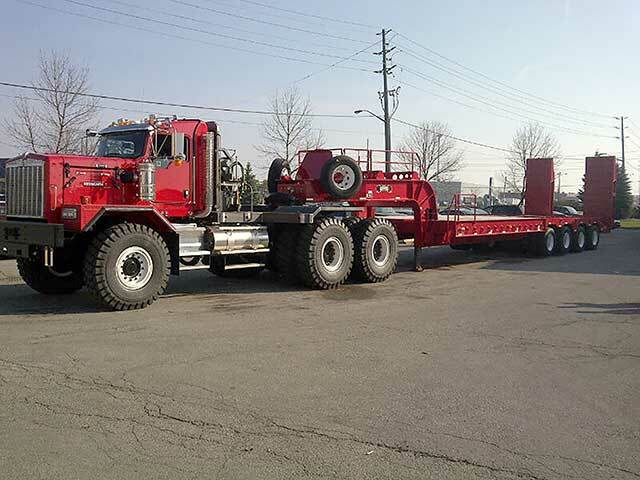 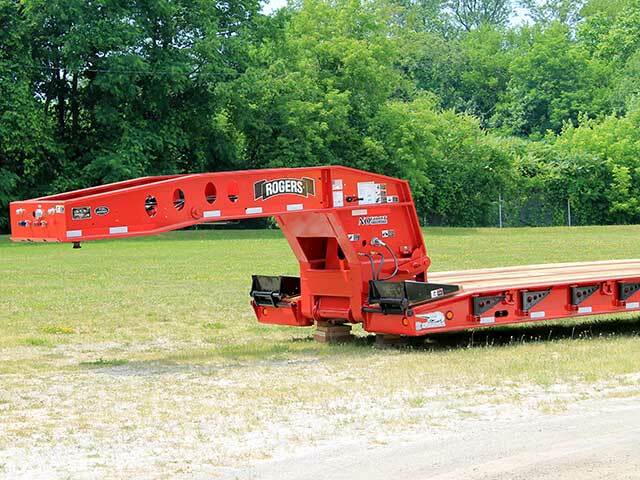 Since 1905 Rogers has been building trailers to haul equipment across the world. 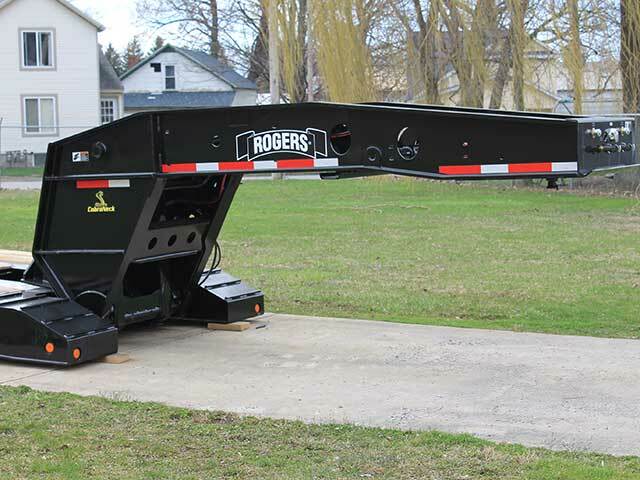 Today, you'll see the Rogers name in all 50 states, and in 65 countries around the globe. 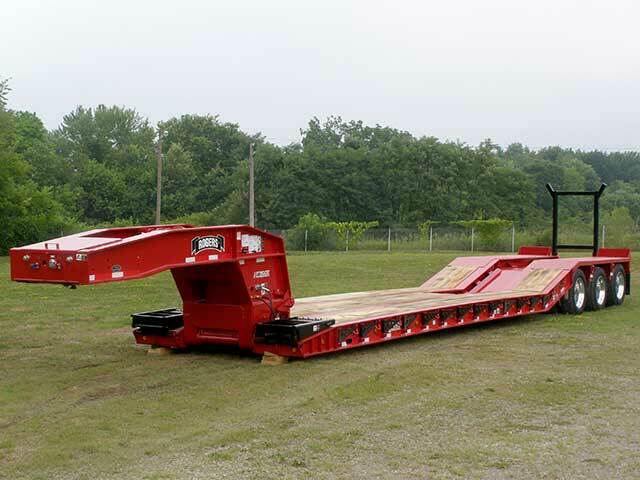 The real work starts at the job site. 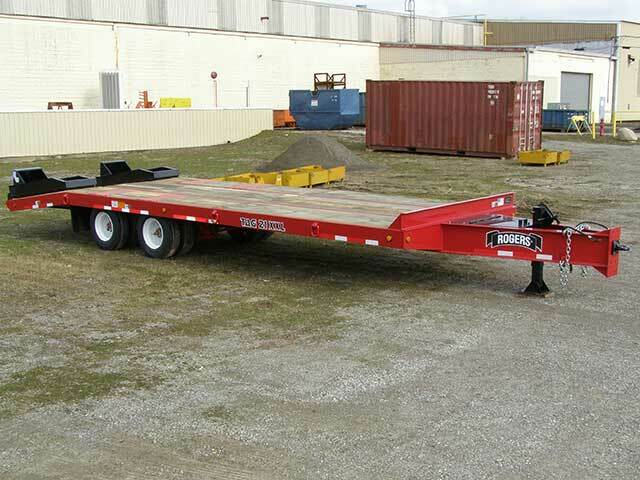 Rely on the superior quality and low maintenance of a Rogers trailer to get your equipment there hassle free. 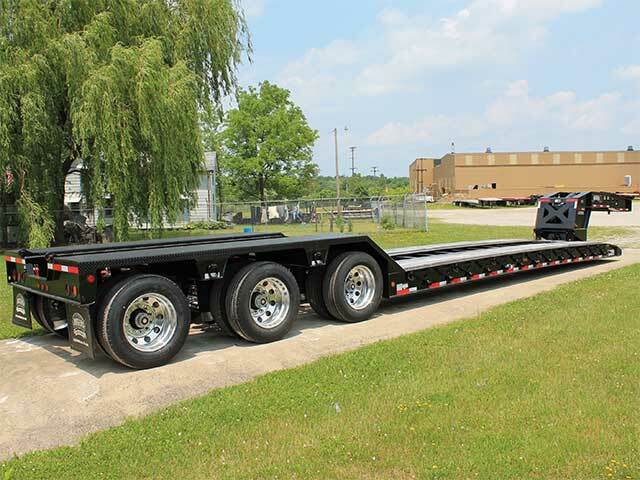 Standard and optional features are available to simplify any hauling challenge. 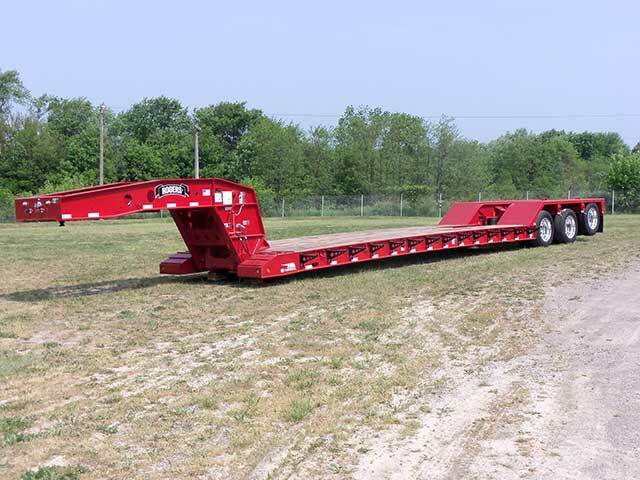 From our 20-ton capacity Tag-Along drawbar trailers to detachable gooseneck trailers of over 100-ton capacity, Rogers trailers have provided years of dependable service to even the most demanding operators. 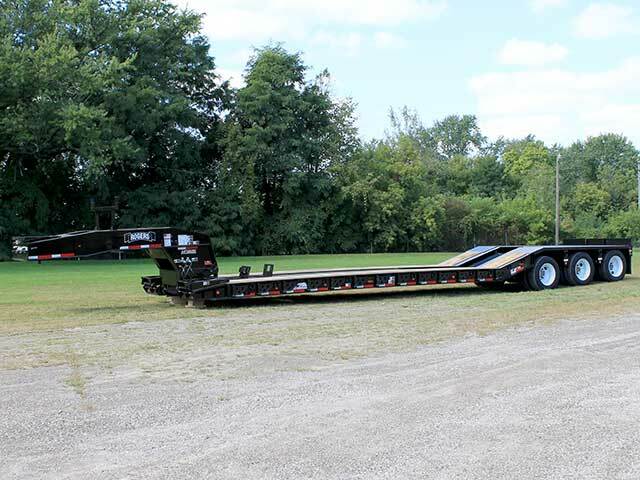 Trailer series’ represented in this category include: Tag-Along, Ultima, Century, Blacktop, and Specialized Trailers. 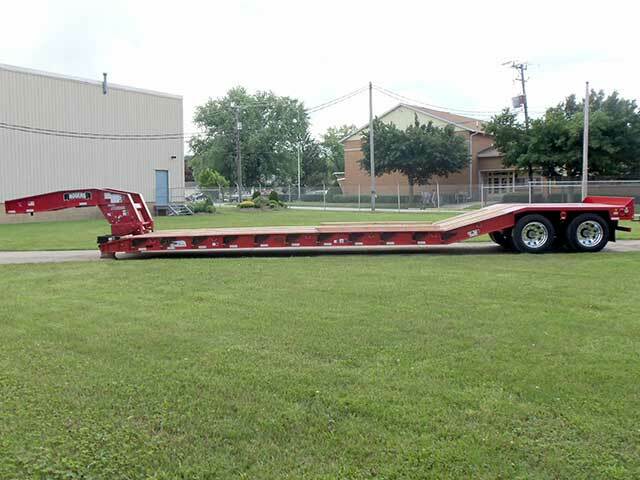 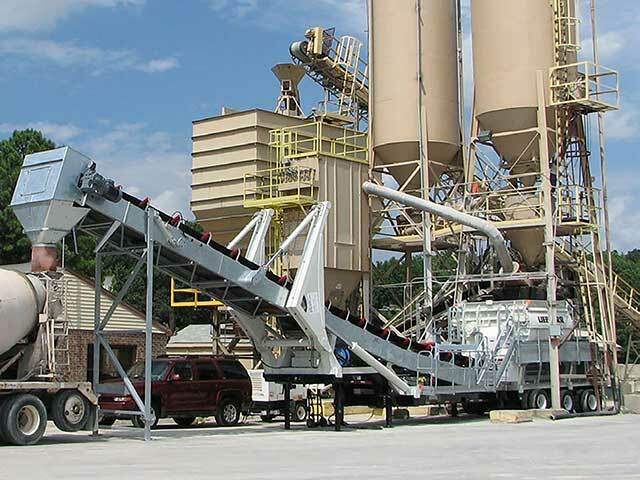 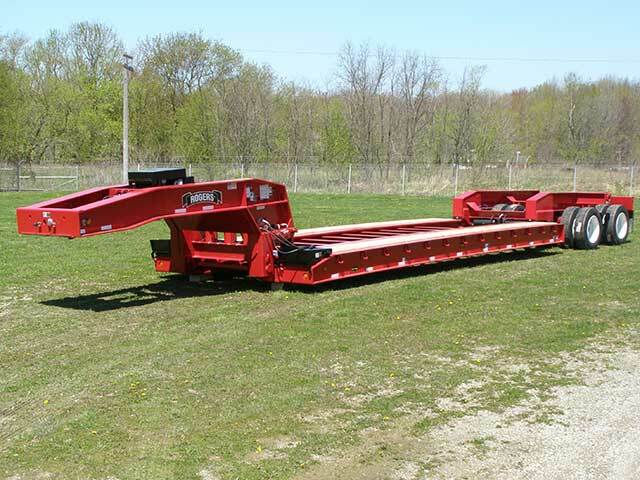 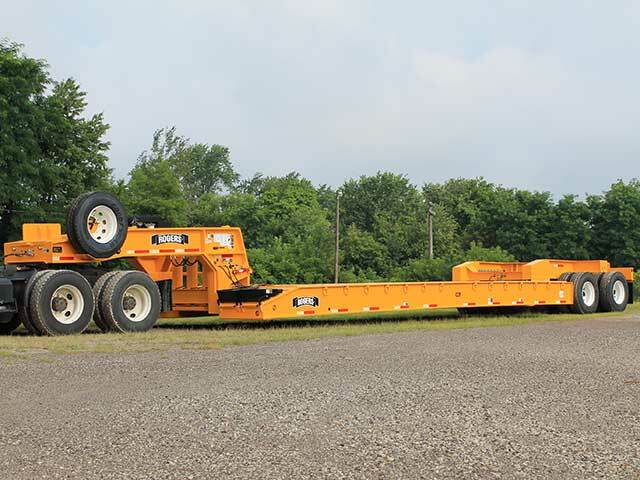 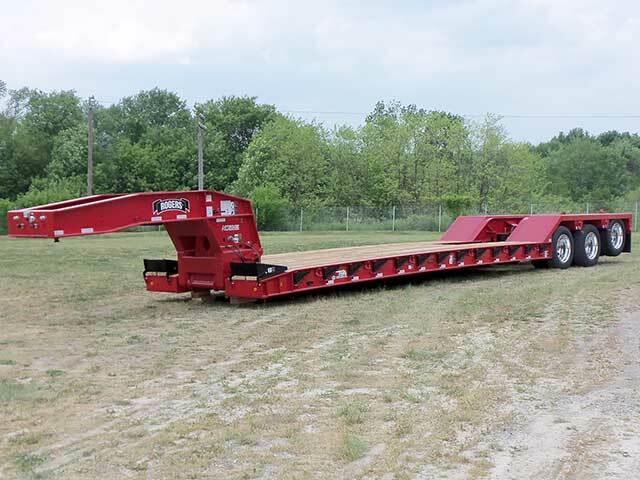 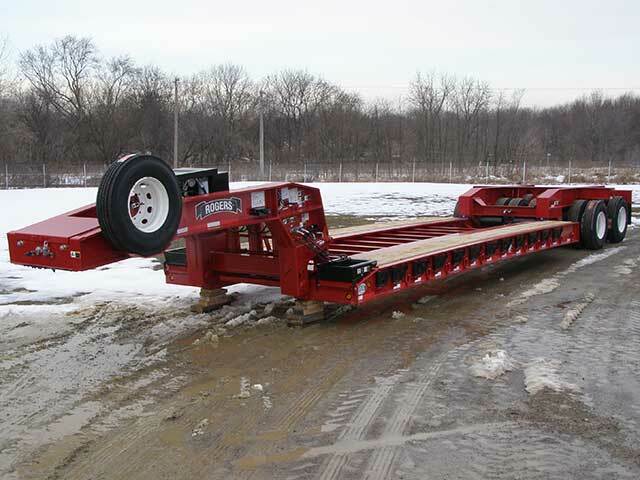 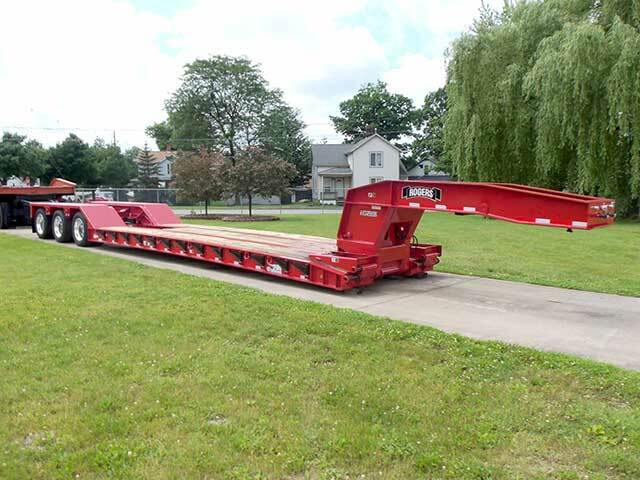 Click below to see a variety of trailers we have designed and manufactured for our customers in the construction, paving, and over-the road heavy-haul industries. 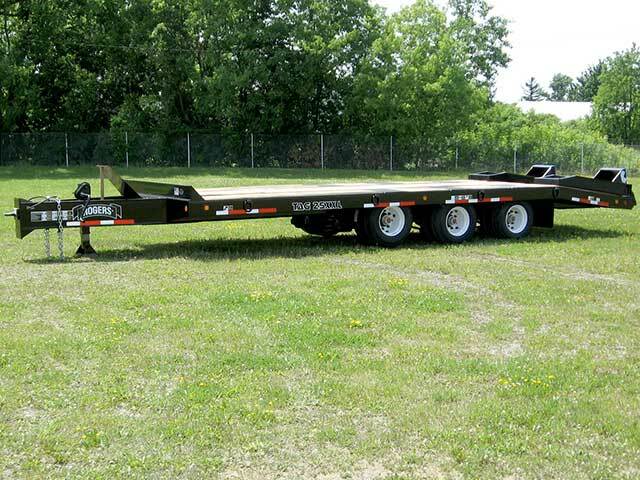 Trailers featured in this section are carefully designed for a specific single purpose. 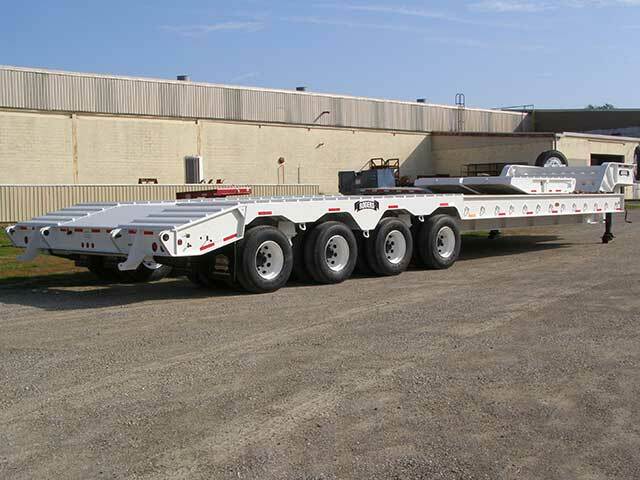 We have successfully designed trailers to permanently carry boilers, transformers, power generating equipment and other types of machinery. 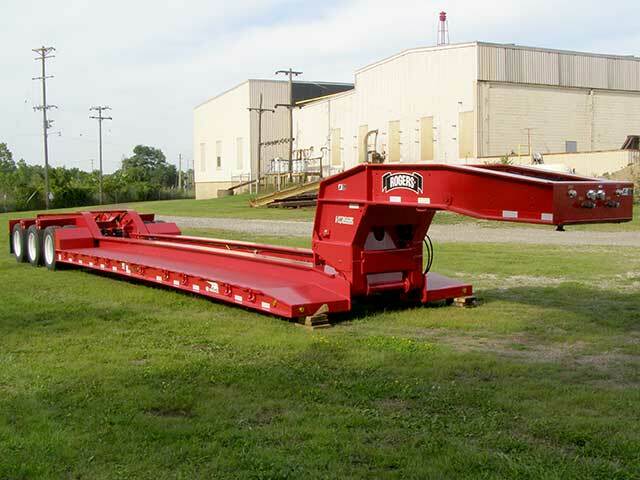 Trailers designed to carry steel coils for the steel producing industry can also be found in this category. 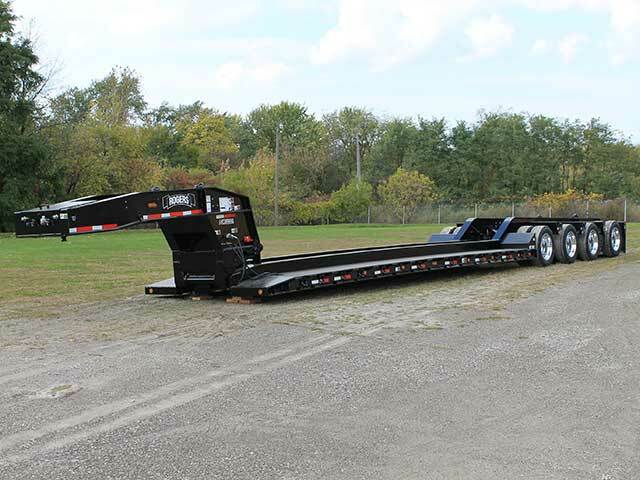 Please click below for more examples and information. 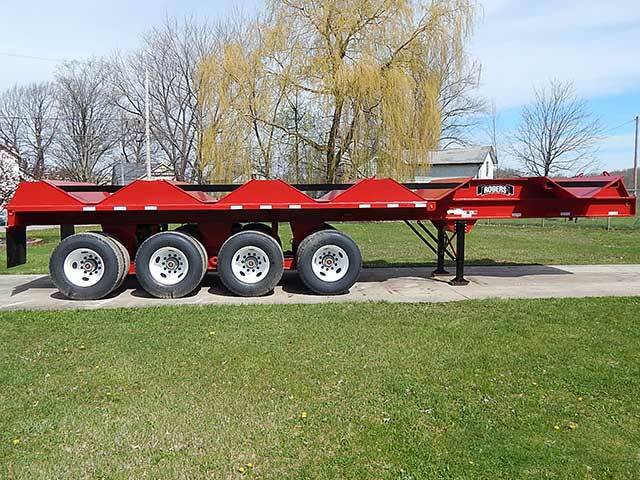 Rogers’ line-up of trailers designed for use in the mining industry includes both detachable gooseneck and fixed gooseneck trailers with capacities ranging from 75-tons to over 200-tons. 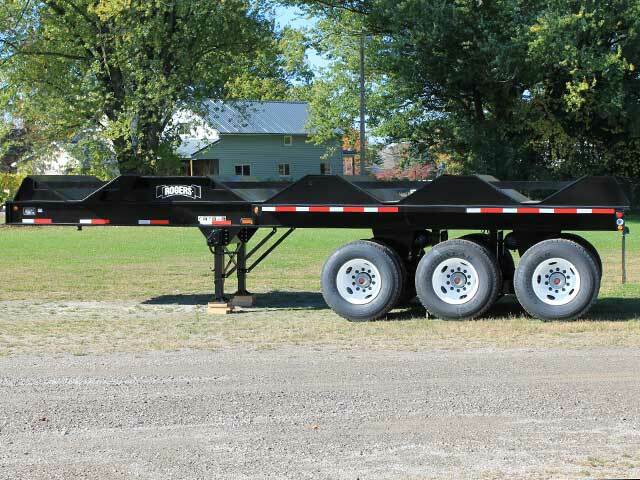 These trailers are mainly designed for off-road use and feature extremely heavy-duty construction. 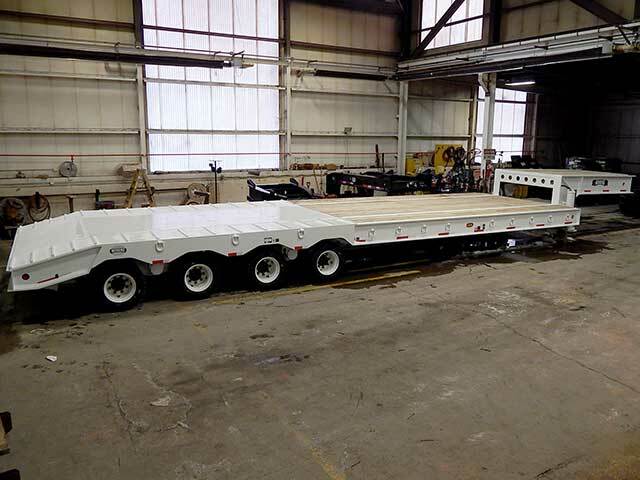 We have several trailers already designed and ready to build or we can design one from the ground up to meet a customer’s specific requirements. 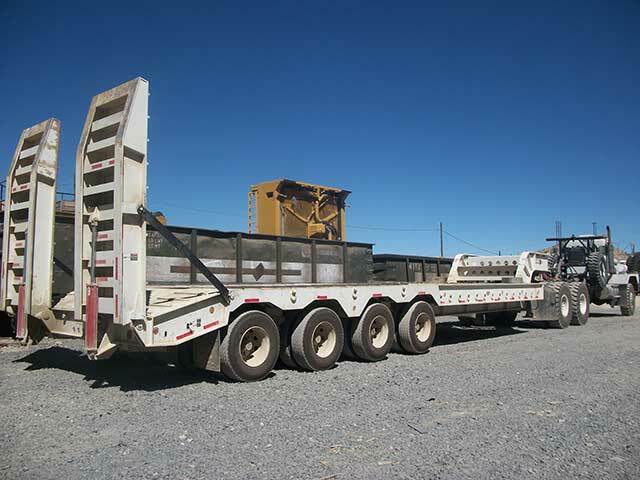 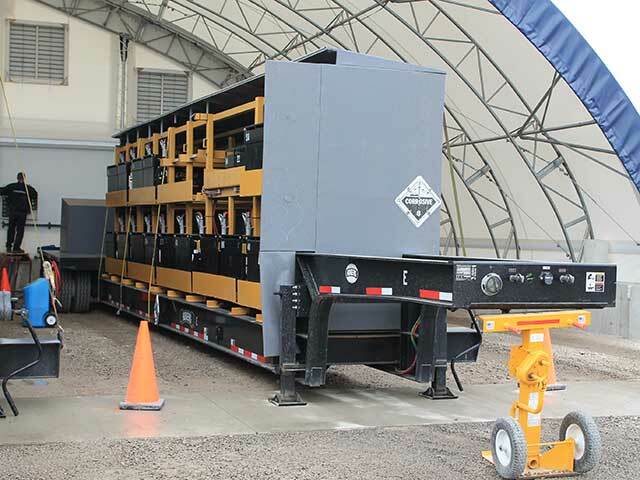 Click below to see some of the trailers recently manufactured for use in the mining industry all over the globe.